This has to be a record! We sold out of the Brave Angel Special Challenge kits in record time! Many thanks to everyone who purchased a kit and are planning to participate! We appreciate your support and willingness to share breast cancer awareness. Mark your calendars! 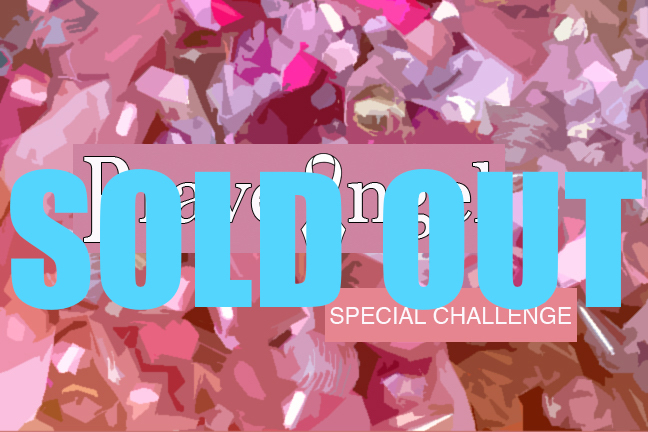 The reveal date for the Brave Angel Special Challenge is scheduled for Thursday, October 29th.